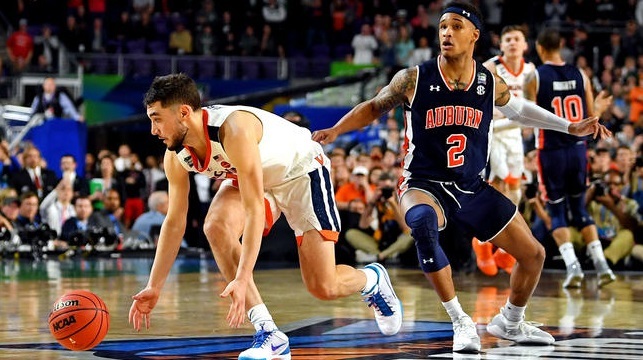 CHARLOTTESVILLE, Va. — Congratulating the Cavaliers on their tremendous but ill-fated run to the Final Four, Rolling Stone reported Sunday that UVA was eliminated from the NCAA tournament following their 1-point defeat to Auburn University. Rolling Stone’s report ended with coverage on a watch party held at the Phi Kappa Psi fraternity house that got out of control, which led to campus police being summoned and charging students for crimes that they may or may not have committed. Celebrate March Madness with a t-shirt from our online store.